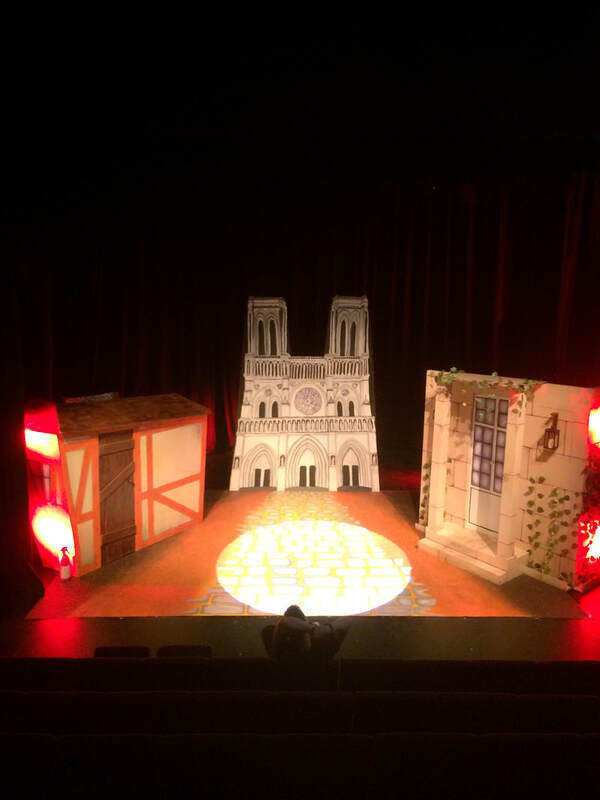 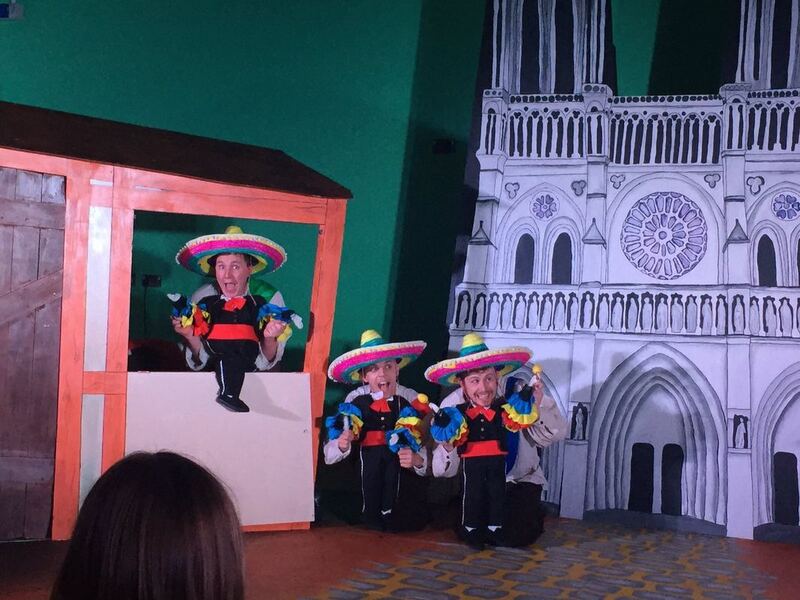 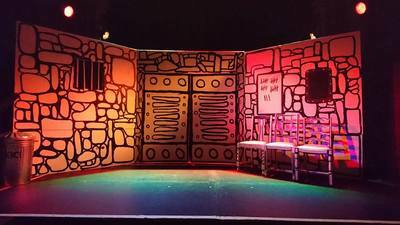 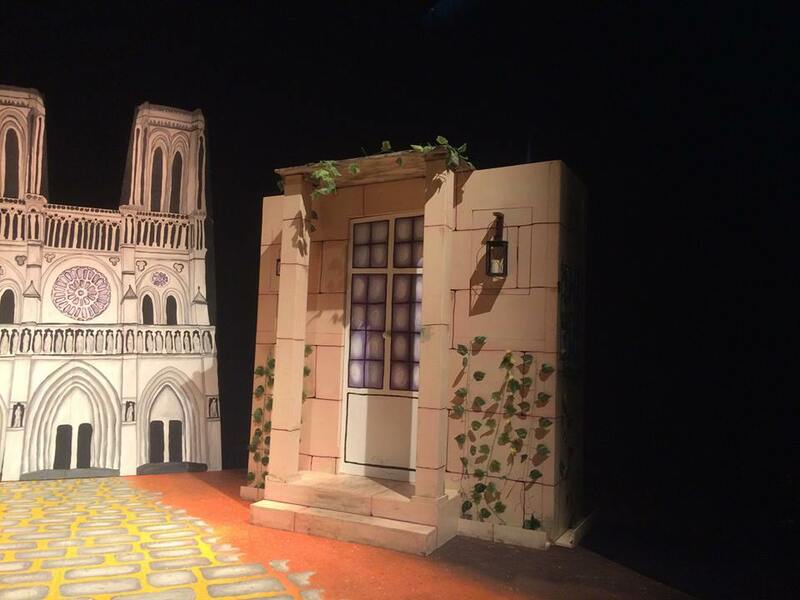 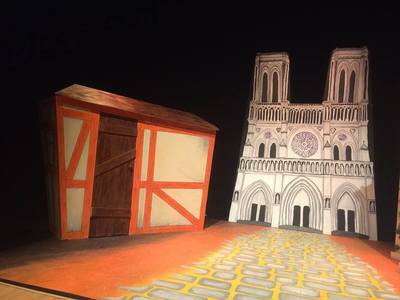 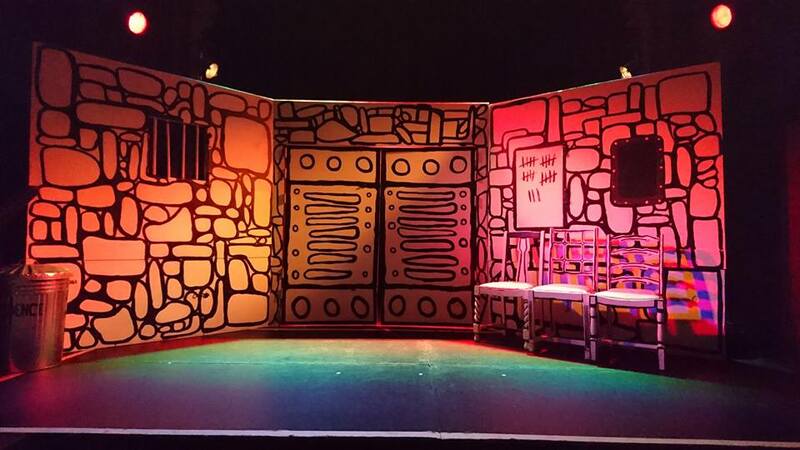 Set Design for The Three Half Pints' touring shows Bad Guys & The Three Musketeers. 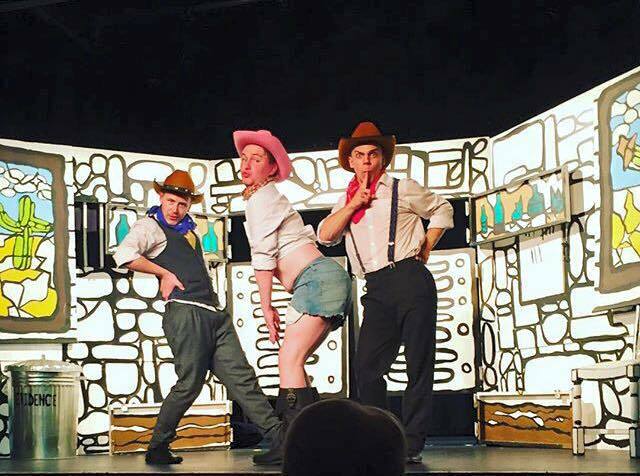 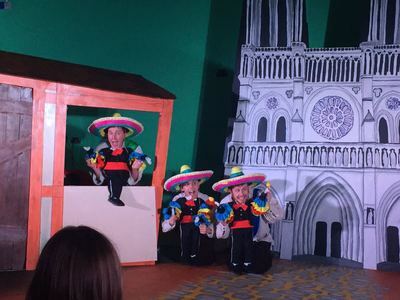 "The Three Half Pints dazzle with well executed Monty Python-esque humour...this show is sure to captivate you"
"The funniest thing I have ever seen." 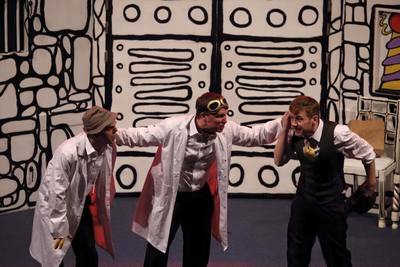 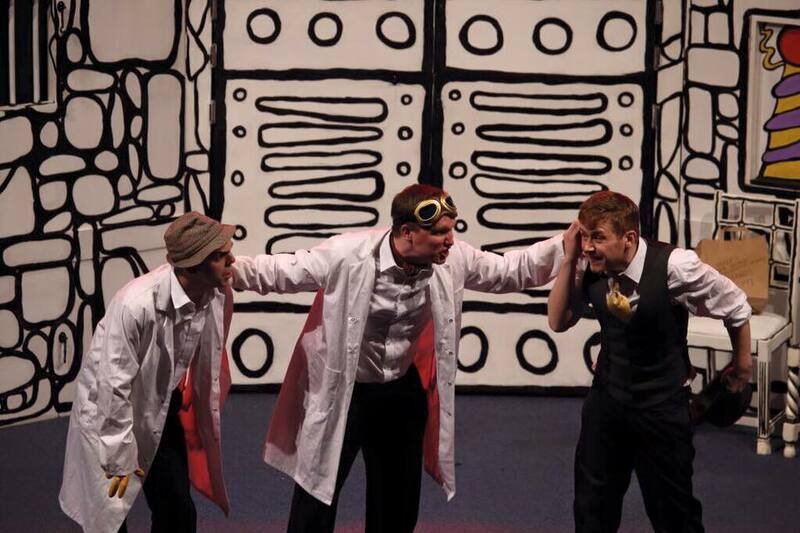 "The Three Half Pints never miss a beat...your cheeks will hurt from smiling so much"
"The Three Half Pints put the slap back in Slapstick... kids and grown ups alike will laugh at the physical humour"
"Hilarity to the point of exhaustion"